** Please note, there was no Christmas production in 2016. Christmas Order (English only) 2017 – Click here for tickets! 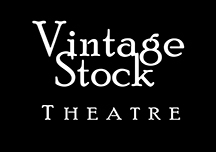 Vintage Stock Theatre greatly appreciates the City of Ottawa’s financial support for many of its activities. 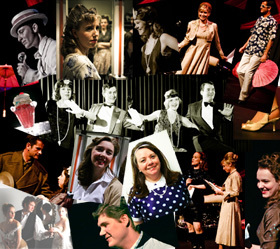 Vintage Stock Theatre - NOT Just another Vintage site!